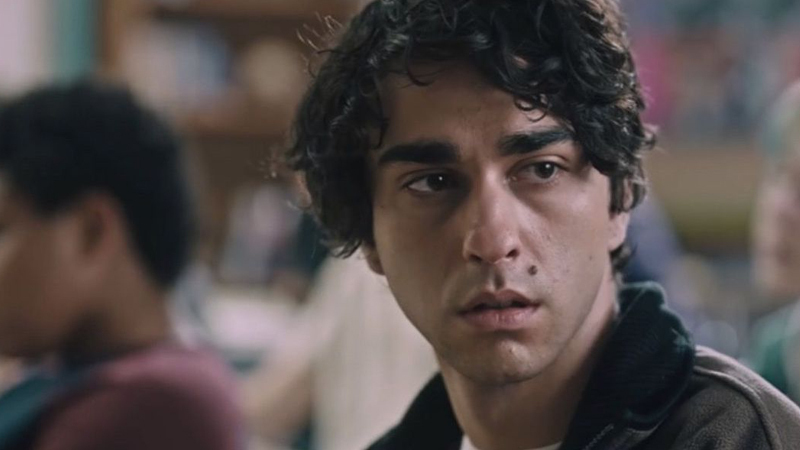 According to The Hollywood Reporter, Alex Wolff, the young star of last year’s horror sensation Hereditary, has signed up for the thriller The Line, joining the likes of John Malkovich (Bird Box), Scoot McNairy (Batman V Superman: Dawn of Justice), Jessica Barden (The Lobster) and Lewis Pullman (Bad Times at the El Royale). Alex Russek co-wrote the script with Berger. Lije Sarki will produce alongside David Carrico and Adam Paulsen of Valparaiso Pictures. Bobby Hoppey will executive producing the film. Wolff also recently starred in Jumanji: Welcome to the Jungle, and will reprise his role in the upcoming sequel.